Home » Uncategorized » Nadolig Llawen, Merry Christmas! 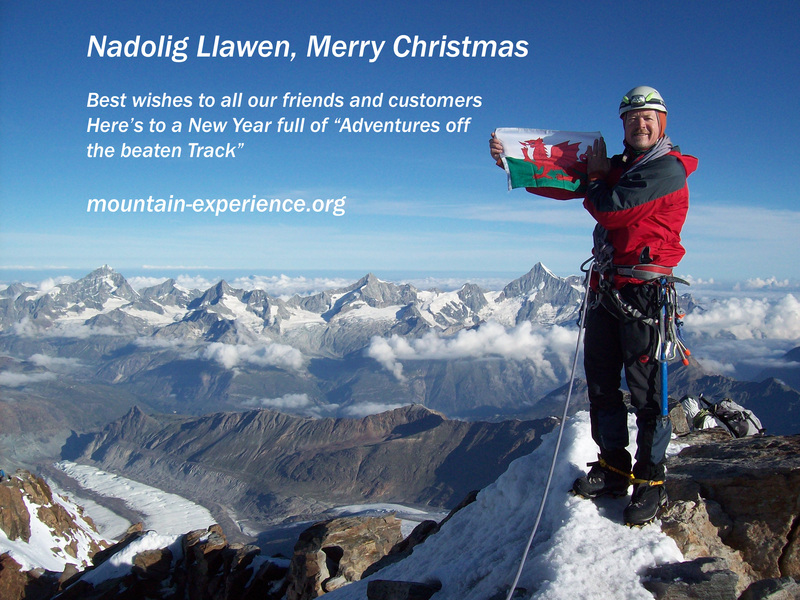 Mountain experience wish you all a very merry Christmas and best wishes for 2014. By Mountain Experience in Uncategorized on 21/12/2013 .